Eric Church has announced the Double Down Tour and we can’t be more excited. 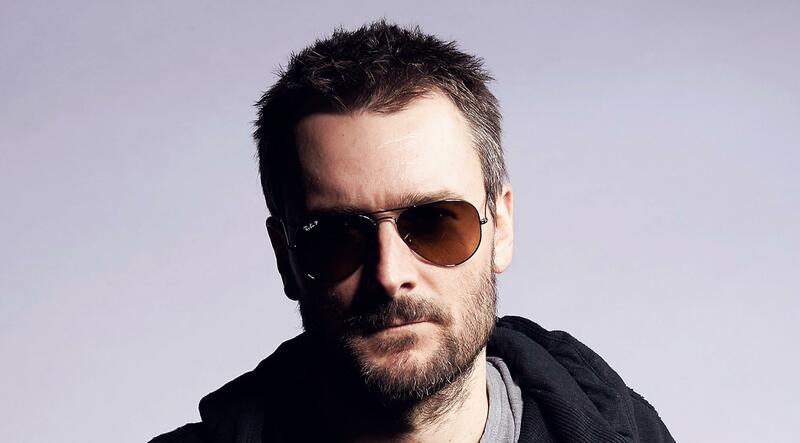 With sold out shows and incredible stage performances from previous tours, Eric Church has received fantastic reviews from concert critics in past years. We are here to help you see how to get tickets to these massive show before tickets sell out. The tour will kick off in January in Omaha, Nebraska and will end June 29th at The Gorge in Washington. Tickets will go on sale on October 5th at 10:00 AM local time with verified fan presales starting on Monday, October 1st for fan club members. These are the only presales offered for this tour! If you signed up for Eric’s verified fan club and found you may have been just a little too late to get yourself on the verified fan presale list, you will have to purchase on the public sale. We’ve come to notice each verified fan registration gets more difficult each time. The brokers out there don’t help either by stealing those slots before the fans even have a chance to sign up. Even if you missed your chance to get into the verified presale just by joining you can still get many exclusive perks only offered to the members of the fan club in future tours. So if you still want to sign up for Church Choir you can do so here. Create an account or login to your existing account so that checkout will go faster. Show up early for the onsale and enter the waiting room as soon as possible, your browser will automatically put you in the queue when the tickets go onsale. Watch your spot in line! You can be waiting for a while, but your spot may jump ahead at any moment so keep your eye out so you don’t miss your chance to get tickets! Make sure you get to the onsale a little early so you can be ready to refresh your page when it starts. Be ready to move fast! As soon as it’s your turn you only have a certain amount of time to get your tickets before a timer will bump you out of the queue! Are you intimidated by presale and onsale competition? You can always find tickets for your desired show on StubHub, SuperSeats, or SeatGeek at a decent value against other ticket resell sites. Don’t think we gave you enough information? Send us an email with any question you may have at: contact@ticketcrusader.com.